Arnaud Le Hors is Senior Technical Staff Member of Web & Blockchain Open Technologies at IBM. 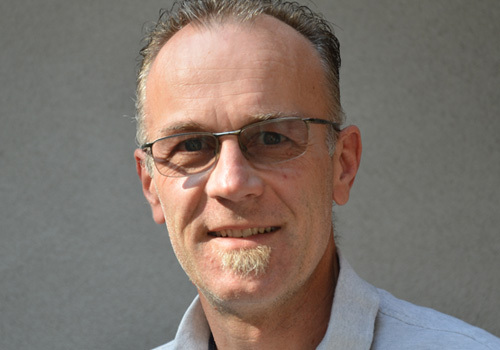 Arnaud has been working on open technologies for over 20 years, focusing on standards and open source development, both as a staff member of XC and W3C, and as a representative for IBM. He has been involved in every aspect of the standards development process: technical, strategic, political, and legal. Arnaud was editor of several key web specifications including HTML and DOM. He has also participated in open source projects such as Xerces, the Apache XML parser, and currently the Hyperledger Project. Arnaud is the main representative for IBM at W3C, and a member of the Hyperledger Project Technical Steering Committee.